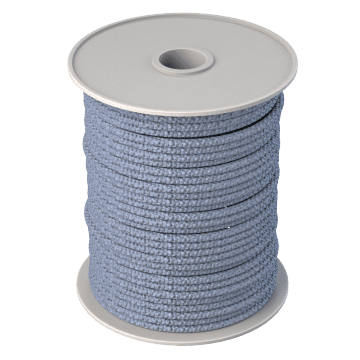 Typically used in construction, maintenance, fall protection, rigging, and marine applications, use rope to secure, pull, or tie-down material. For light duty applications, such as tying down small objects or securing packages, choose lightweight twine. 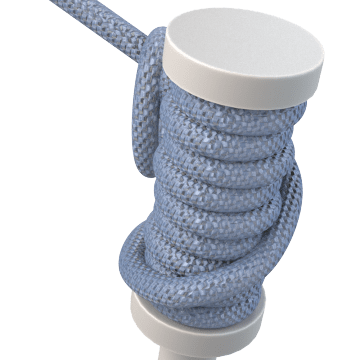 Choose from these ropes for tie-downs, boating, bundling, or other material handling applications suited to the rope strength. 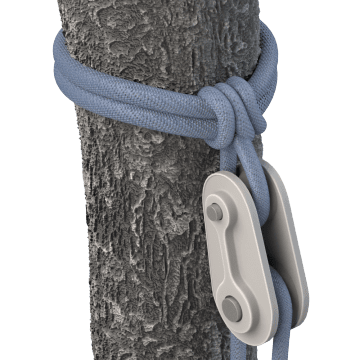 These arborist ropes are designed to meet the tough demands of climbing or rigging in tree care applications. 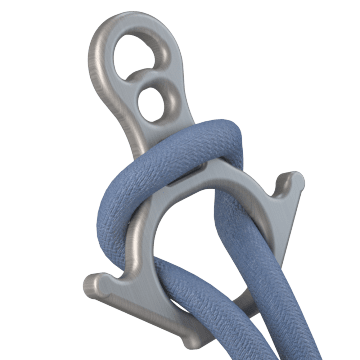 The durable braided construction of these static (low stretch) ropes, also known as kernmantle ropes, makes them ideal for fall protection and rescue operations. 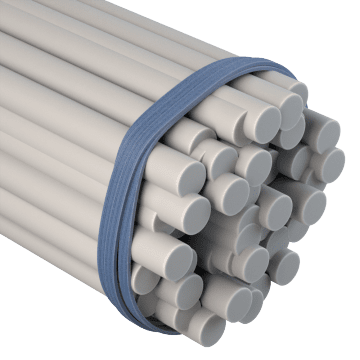 They meet National Fire Protection Association (NFPA) 1983 standards for life safety rope. Use these twisted or braided lengths of twine for general packaging and bundling applications. They can also be used for leveling and marking in construction.